The final match of the 2017 RBS 6 Nations see’s Ireland host England at the Aviva Stadium in Dublin. Bayern Munich coach Carlo Ancelotti will return to former club Real Madrid after the two teams were paired in the Champions League quarterfinal draw. 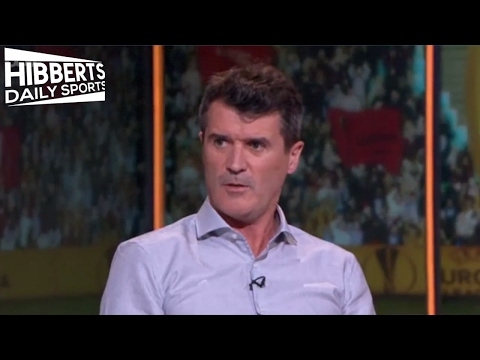 “I’M SICK TO DEATH OF HIM” | Roy Keane RIPS into Jose Mourinho!